We are from the southwest of France, near Bordeaux. 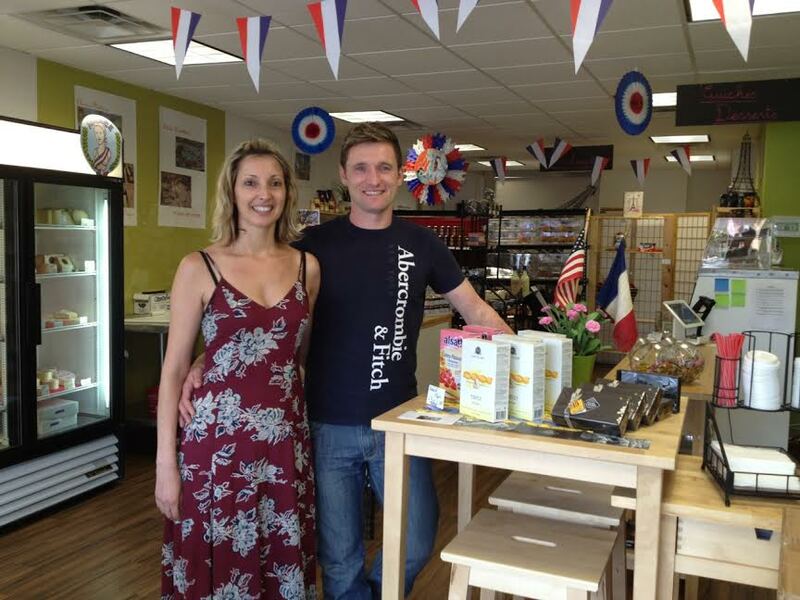 We opened the store in 2013 because we saw an appreciation of things French in this area, and thought we could fill this need. The store has been growing based on what customers want! Our goal is to give you an authentic, family-style experience of visiting France, through products you miss or want to try, watching us cook, and having conversations about food, culture, or travel, in French or English—your choice—and no tests! All our employees are bilingual. While almost all of our products are from France, we make some items using quality ingredients and traditional recipes.